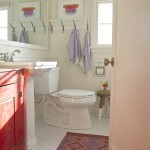 If you’re like me and love the warmth and texture that rugs give to a room, this post is for you. 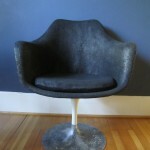 I used to scour antique stores, estate sales, and craigslist for rugs, but no more! After discovering the universe of rugs on eBay I stopped looking anywhere else. You can find pretty much anything you could dream up– I am typically partial to Persian rugs, but I’ve been known to fall head over heels for kilims, and lately I’ve been lusting after dark floral Bessarabian rugs–and the prices are cheaper than what I’ve seen in stores. I’ve bought quite a few rugs on eBay now, and I thought I’d share the tips and tricks I’ve learned along the way. 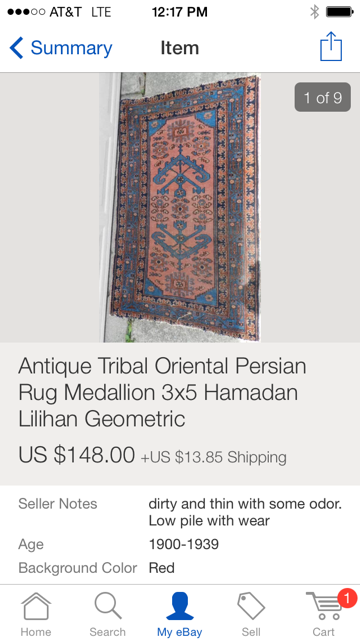 It’s happened to me many times: I’m blithely perusing rugs on eBay when suddenly I come across the blue-hued Persian of my dreams. I’m in love, it’s meant to be, the universe ordained our union! I know it’s perfect and I want it so badly that it makes my bones ache. HALT! Unless the listing is about to end, cool your jets and add it to your “watch” list. After letting it sit for a day or two you might find it’s not the dazzling woolen fifth-wall solution you’d dreamed of after all. The moral: Don’t move too quickly. Despite eBay’s attempts to convince you otherwise, there actually aren’t millions of people around the globe fawning over the same rug. No matter how great a deal it is, it’s still a big purchase and you want to get it right. So add it to your watch list and think about if for a few days. If you have a laptop or iPad look at the listing in the room where you think the rug will go. Is it the right color? Will it be too busy, too dark, or too precious for the space? And, if the worst happens and someone buys it, guess what? There are thousands of other gloriously beautiful rugs on eBay just waiting for you to discover them. Those colors! That price! But uh oh, look at the seller notes. “Some odor” is not a good sign, but for this beauty I might be willing to accept some mustiness. Keep on reading and you learn two things. First, this is the world’s most honest rug merchant. And second? Do they mean old dog urine as opposed to puppy urine? Or dog urine that has been on the rug for a long time? Either way, I’ll pass. When buying from international sellers make sure you know what unit of measurement they are using. I am hopeless when it comes to the metric system and can only visualize in feet (no, not even inches), so I use an online calculator like this one to get a mental picture of the size. Then, duh, measure the space where you want the rug to go. Unlike shopping for contemporary rugs that are either 3×5, 5×8, or 8×10, hand woven antique rugs are often irregular sizes, so make sure it will fit just right before you buy. I’ve had the best luck buying from international sellers. 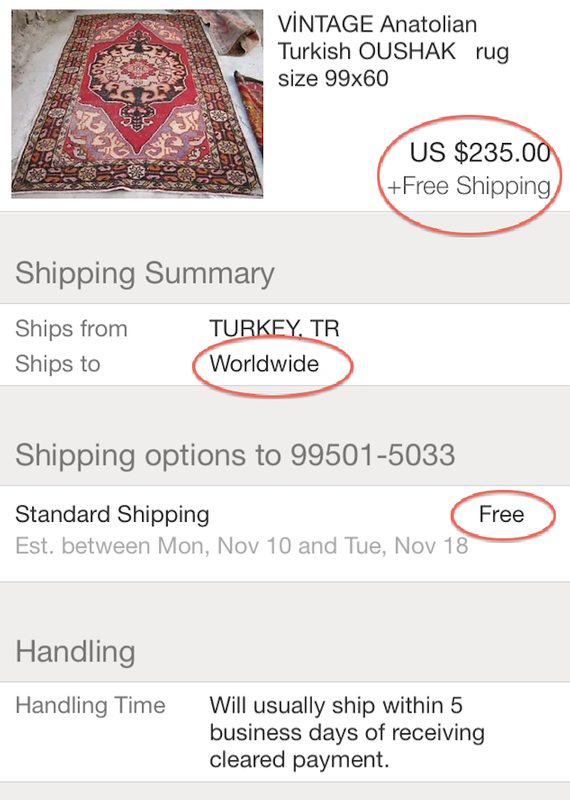 Domestic prices tend to be higher, and I’ve gotten better deals buying rugs directly from Turkey and Romania. The best part is that, especially for those of us in Alaska or Hawaii, international sellers typically charge less in shipping (ironic, I know). Remember this rug from my first round of playroom plans? This insanely gorgeous creature is 8 1/4 feet x 5 feet, and I’m sure it’s HEAVY. If you paid for shipping it would easily cost upwards of $100, and this seller is offering it for free. That is a really really good deal. Wah wah. I have contacted sellers for shipping quotes and still made the purchase, but not before recalculating the total cost to make sure the cost of the rug + shipping is a price I would happily pay for the rug if I found it in a store. I once got a pair of beautiful “Morroccan” pillows for $10. I can neither confirm nor deny that I stumbled upon them because I misspelled Moroccan. Lessons were learned, both in spelling and in effective eBay searching. Particularly with international sellers, you should search iterations of common words (one at a time) to find hidden gems. For example, lots of sellers in Turkey list “kelims” and “cecims.” If you find a listing with a misspelling or a less well known variation of the word, you’re more likely to get a great deal. A savvy seller prepared to catch any spelling variation. If you’re willing to search through thousands of listings, it’s pretty likely that you’ll find the perfect rug for your space. I haven’t had much luck narrowing search results by using terms related to color or size. Most of the international listings provide only general descriptions and while they include a lot of pictures, they don’t say anything about color, so that wouldn’t show up in the search. Words I commonly search when rug hunting include: “oushak,” “persian,” “kilim,” “bessarabian,” “boucherouite,” “anatolian,” and “cicim”. You can use the eBay search functions to filter by general size, and you can order the listings by price so that you don’t bother looking at the ones that are out of your price range. Most listings have several purchase options: bidding, buy it now, or make offer. On eBay you can make up to three offers to a seller to purchase an item for less than the “buy it now” price. It’s good to remember there’s a person on the other side of this transaction and you don’t want to insult them with a super low-ball offer, but if the seller has chosen to include the “Make Offer” option on the listing, you can pretty much bet that they’d be willing to accept, say, 10% less than the buy it now price. This seller would likely accept an offer of $470–$500 (eBay will show you the GBP to U.S. dollar conversion). When you enter your offer it gives you the option of leaving a note for the seller, and I usually say something like “Thank you so much for listing this beautiful heirloom. It’s just what I’ve been looking for and I hope you will consider my offer. I look forward to hearing from you!” It just makes the transaction a little more personal, and I like to think that sellers are more inclined to accept the offers of people who appreciate what they are selling. 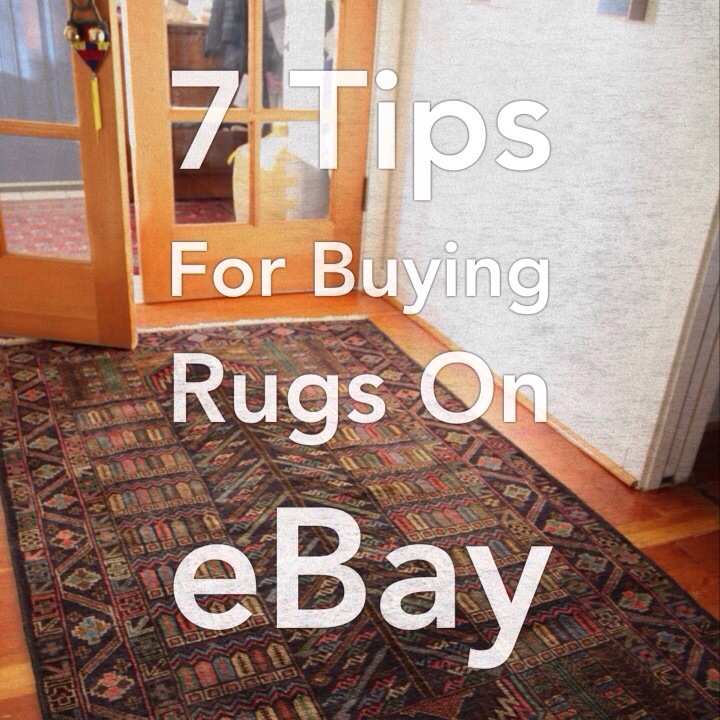 So there you have it, my 7 tips for finding a beautiful rug for a super price on eBay! Anyone else have success buying rugs on eBay or elsewhere lately? Any tips to add to the list? 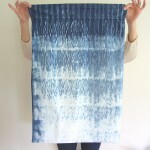 What a great post opening a magic world of rug possibilities! So sad about that peach and blue beauty – the best colors but such a dire warning. I know! The colors in the rug are so pretty, such a shame that some pup decided to use it as a puddle pad. Thanks Katy! I’m pretty adept at using eBay having lived for over a decade in the middle of nowhere with no easy access to stores. I’ve always been nervous about making big investment purchases, however. Maybe I need to pluck up the courage in order to find something different at a perfect price. 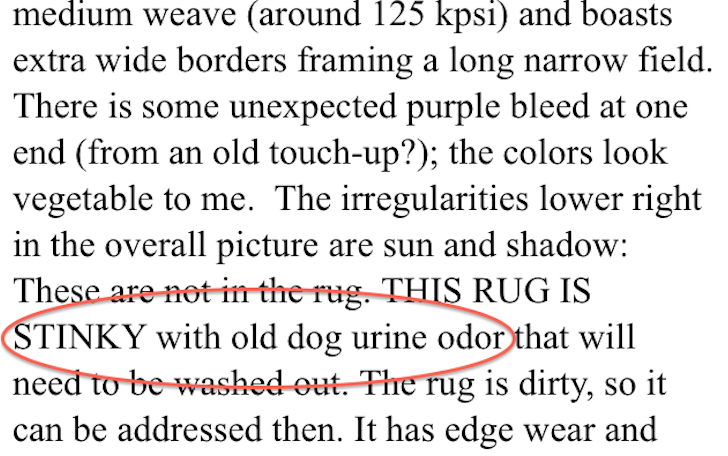 I do wonder if the “old dog urine” rug ever sold. eBay is such a boon to those of us who live in less than urban areas! I have never had a problem buying anything on eBay–most sellers are so keen to get good reviews that they will work hard to make sure you’re happy. I always use paypal, and while I’ve never had any problems on eBay I have had two experiences on Etsy where what I bought was never sent. Paypal made it pretty simple to open a grievance and I was refunded without any problems. Go for it! Thank you for all of the great tips Mera! I’ve wondered about rugs on eBay since our options here are so limited. Your post may just give me the nudge (and courage) I need to do a little shopping! It’s so fun just to browse, there’s so much out there! Have fun Michelle, I hope you find a gorgeous rug at a great price! Blech, old dog urine. Give me that sweet, sweet puppy urine every time. I mean if I had to choose I suppose I would elect puppy urine over senior dog urine. It cracks me up that they felt the need to be so specific–like, did they do carbon date testing? Hilarious. Sweet! I started following your blog to get the Alaskan scoop– glad to hear you’ve had some luck! It’s so frustrating to read blogs that say “look at this awesome stuff I got online with free shipping!” when it’s almost never free (if it’s even possible) to ship to AK. 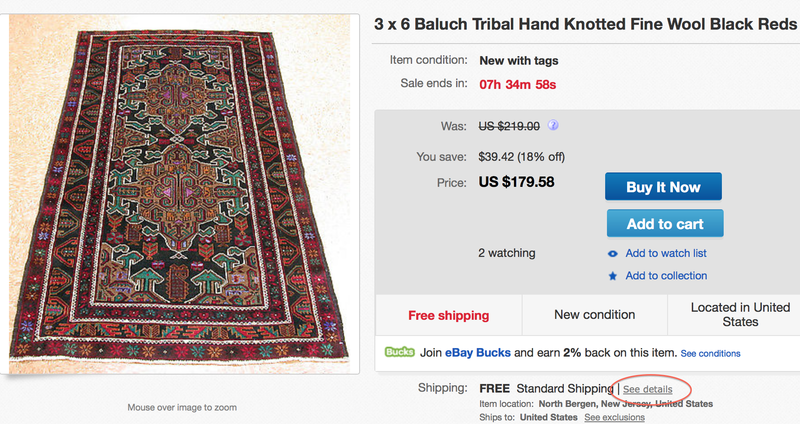 I’ve been looking for a rug for so long– I’ll have to check ebay! Your comment makes me feel like I’m doing a real service for the citizens of our great state–thank you! Shipping up here is such a pain, but eBay really does have lots of options with either free shipping or an across the board price for all of the U.S. (another thing that bugs me is when stores say free shipping to the “continental” United States, but then say they don’t ship to Alaska. I have been known to scream at my computer “the word is contiguous people, contiguous! We’re in the same freakin’ continent!”). Thanks, Mera. Very informative post. Glad you found something useful in the post despite being on of those lucky people without a shipping care in the world! Thanks! 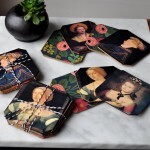 Excellent shopping advice for Ebay and not only for rugs…thanks for the blog on rugs and the lovely pictures. 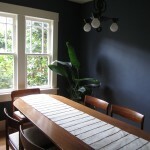 Dreaming more color as the days turn our NW canyon home to black and white and shades of grey! I love all these rugs. And you give such detailed and practical advice for buying them. I’m wondering if anyone ever took a chance on that dog urine. I very nearly did take a chance on the dog pee rug–the colors are just so perfect! Several readers asked about the fate of it so I tracked it down. It says the seller removed the listing because of an “error.” Maybe the dog urine wasn’t so old after all? Thanks Carol! If you are interested, we weave carpets, you can see our works on our page. I recently purchased a beautiful rug on ebay thanks to your great tips. The seller shipped free from Canada and I negotiated a price as well. Success! I did have a little surprise regarding duty fees that I wanted to mention. When the rug was delivered via UPS, there was an additional charge for duty fees and payment had to be in the form of check or money order–no cash. I bank online, so the rug was taken to the local UPS center where I arranged to pick it up the next day. Ebay suggests specific language for sellers to use regarding duty fees and in this case it wasn’t included in the listing–an important lesson for future purchases. However, the seller very graciously sent two beautiful Turkish pillow covers to make up for the inconvenience. Thanks for sharing your story, Rebecca! You raise a really good point about considering duty fees if you’re buying internationally. Glad it worked out in the end! I am wondering if you have ever had any issues with U.S. customs? Or extra fees associated with the international shipping? I’ve never run into any issues with customs or extra fees. Have you had trouble with that? 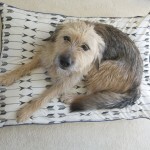 I am looking at rugs from crate and barrel and pottery barn. Is it safe to buy rugs listed NEW WITHOUT TAGS OR LABELS?